ST Brendan's College has today started a time of transition as it seeks to recruit the 15th principal in its 75-year history. 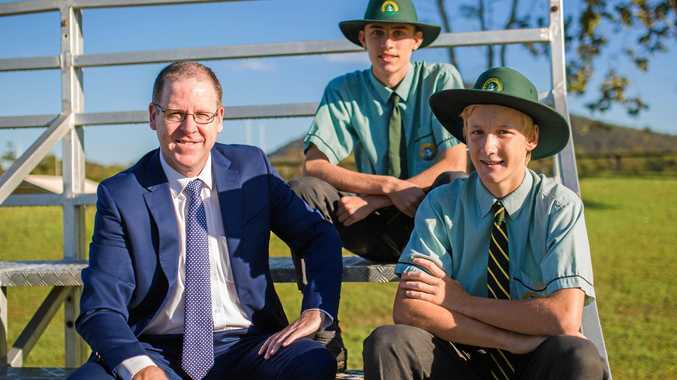 The Yeppoon school's principal, Nick Scully, had been at the helm of the college since 2011 and today announced his resignation to move back to his home city of Melbourne to take on the position of principal at Kolbe College in Melbourne in 2018. Edmund Rice Education Australian Northern Regional Director Peter Chapman was in Yeppoon today to advise staff and the college community of Mr Scully's resignation and advised the position of principal will be advertised nationally, beginning this week. "We congratulate Mr Scully on his achievements at St Brendan's College and thank him for his contribution to the College community," Mr Chapman said. Mr Scully said he left with mixed emotions. "I am very sad to leave a wonderful school and the beautiful community of Yeppoon," he said. "I am very proud of what we have been able to achieve in recent years. "St Brendan's has a focus on educating the whole person and teaching and learning is our core business. "I know the new principal, assisted by such a strong leadership team, will take St Brendan's from strength to strength in the approaching years." The clean-up and rebuilding of the College after Cyclone Marcia. 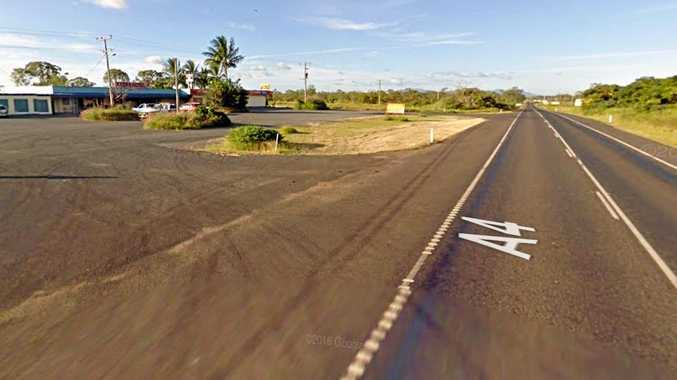 St Brendan's College is located on 300 acres at Yeppoon with boarders hailing from rural and regional locations around Queensland, north to the Torres Strait and south to Brisbane.